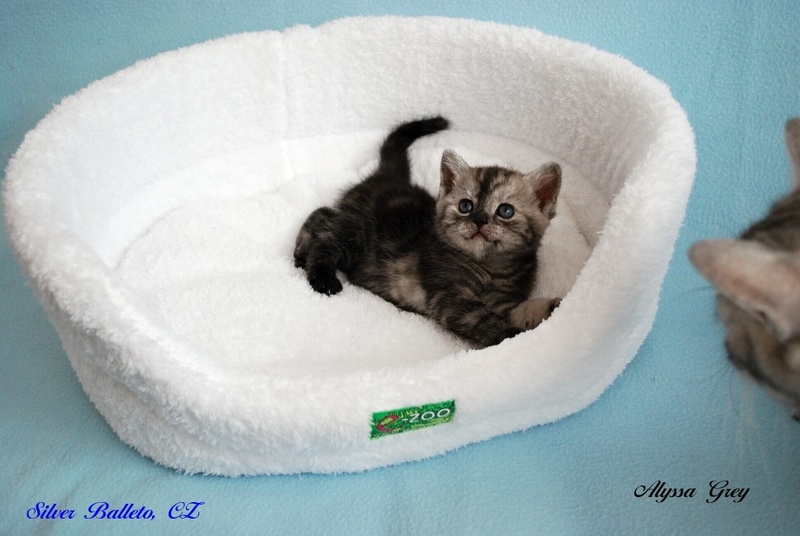 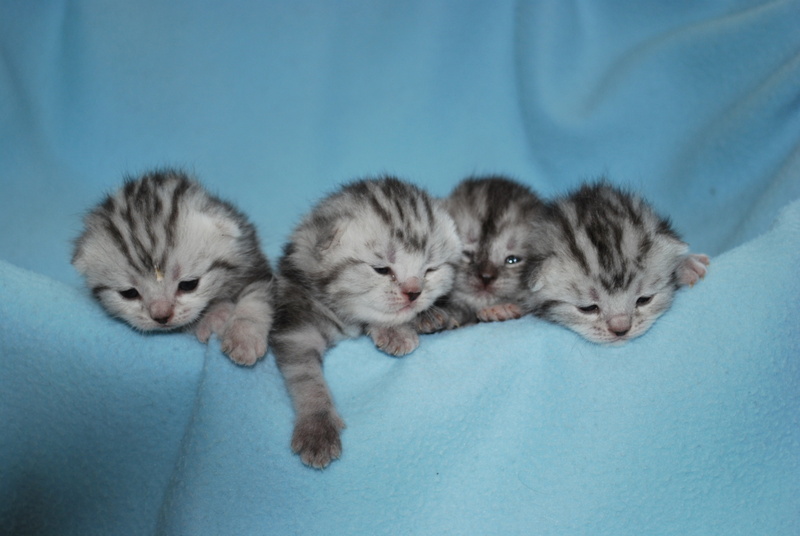 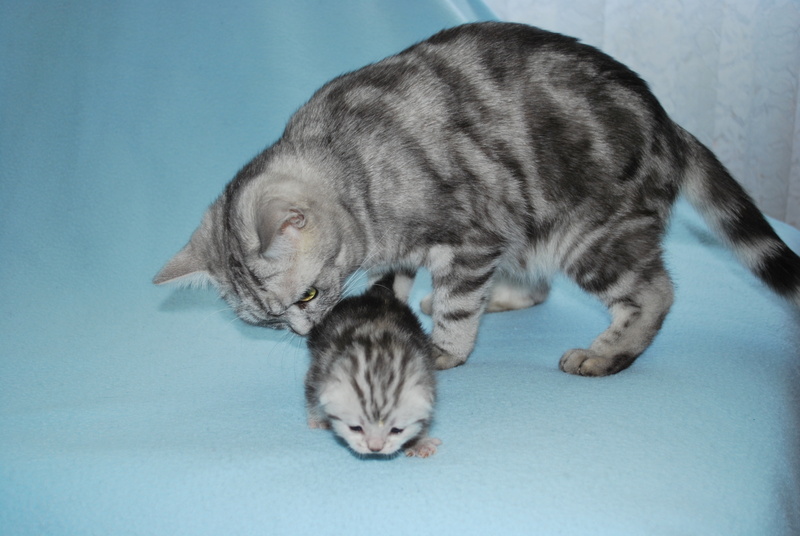 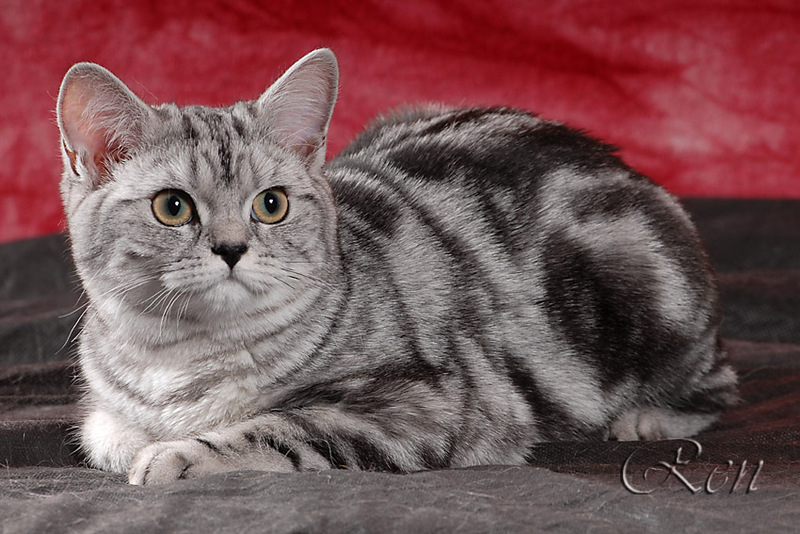 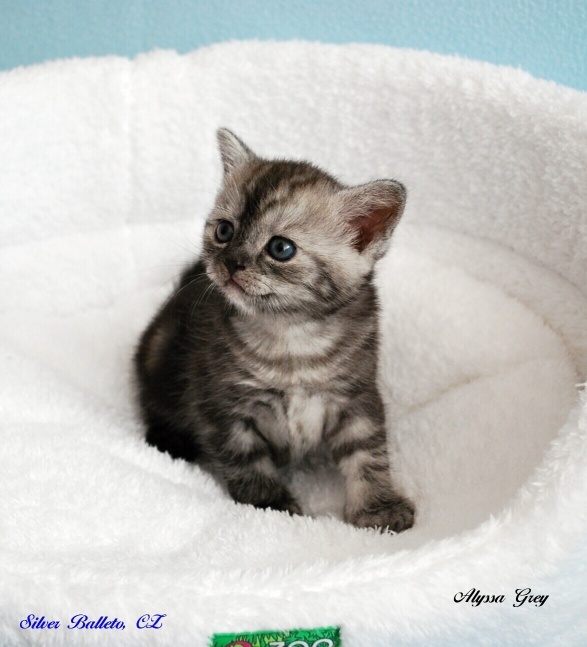 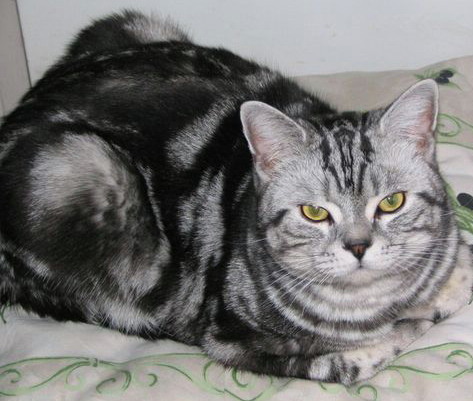 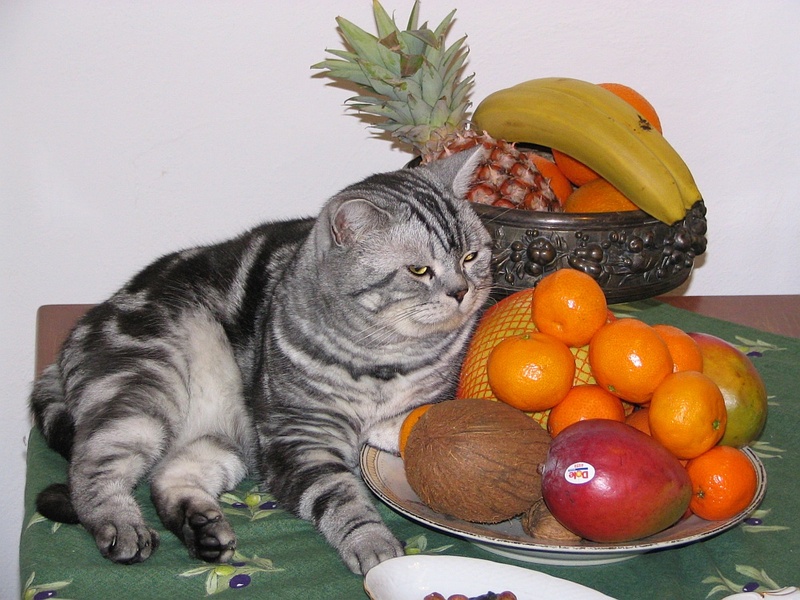 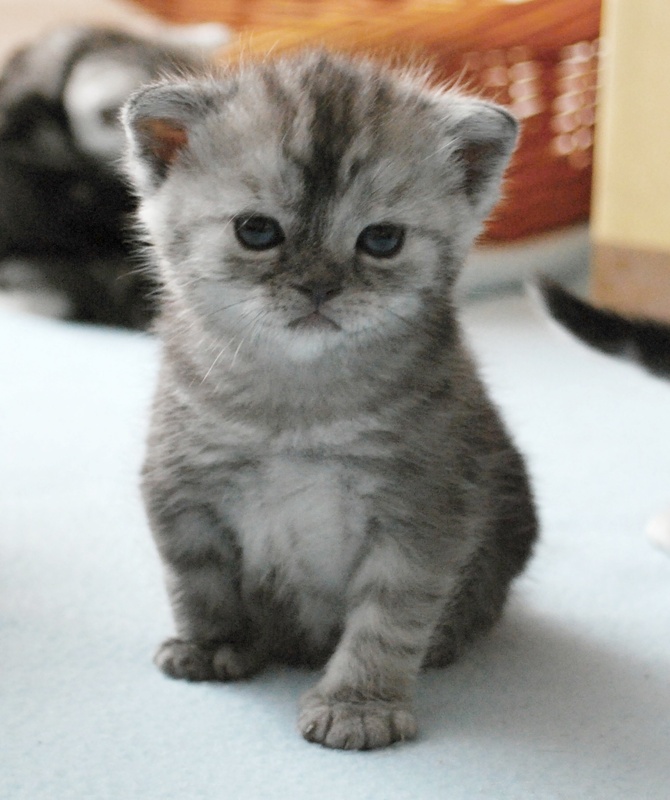 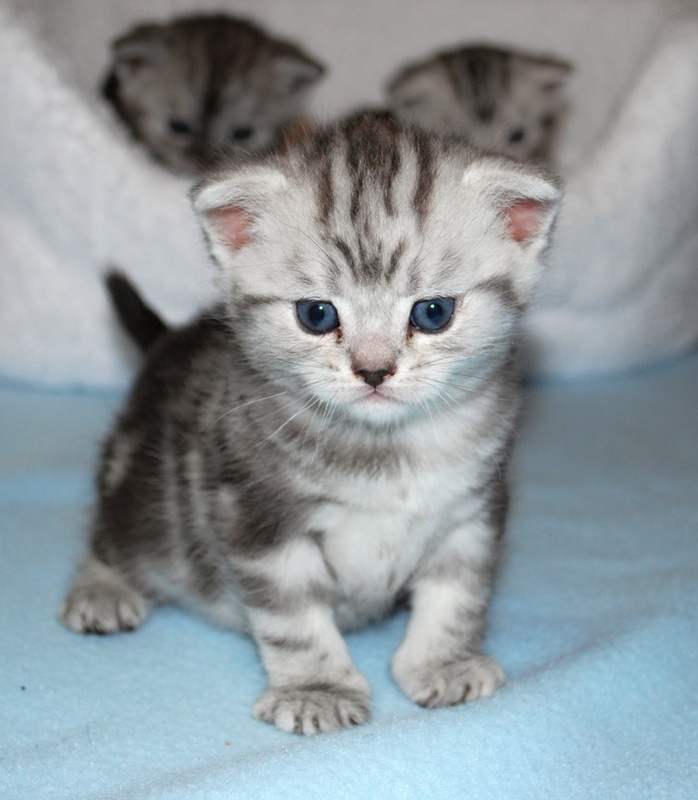 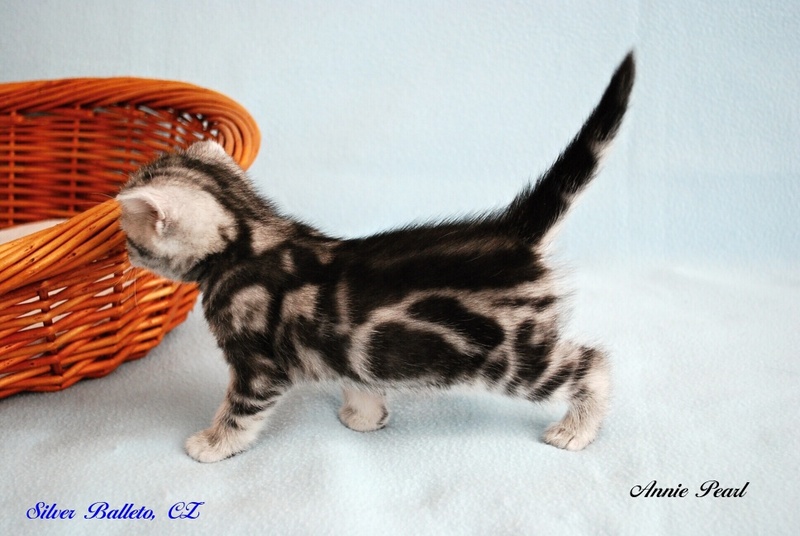 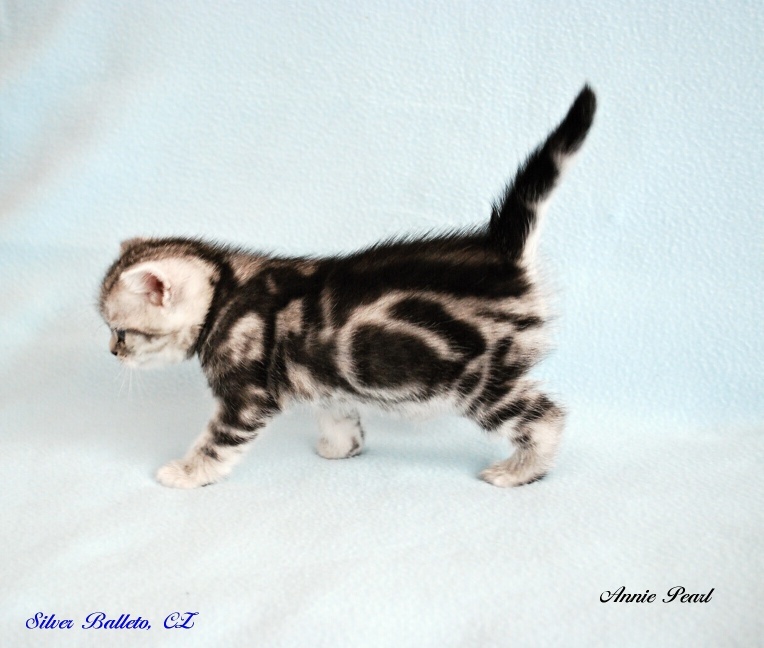 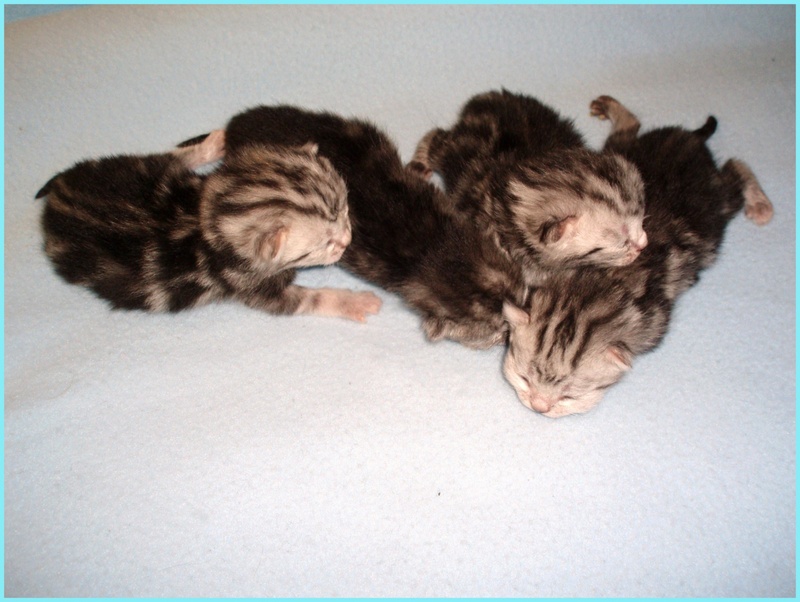 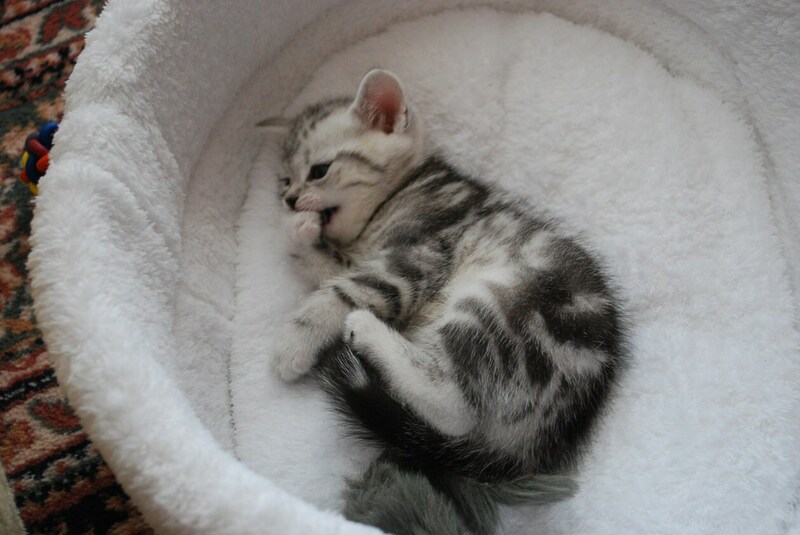 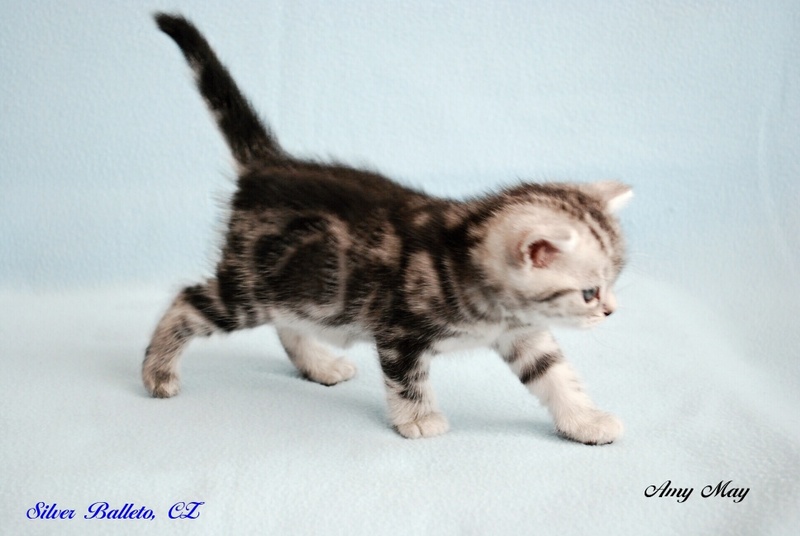 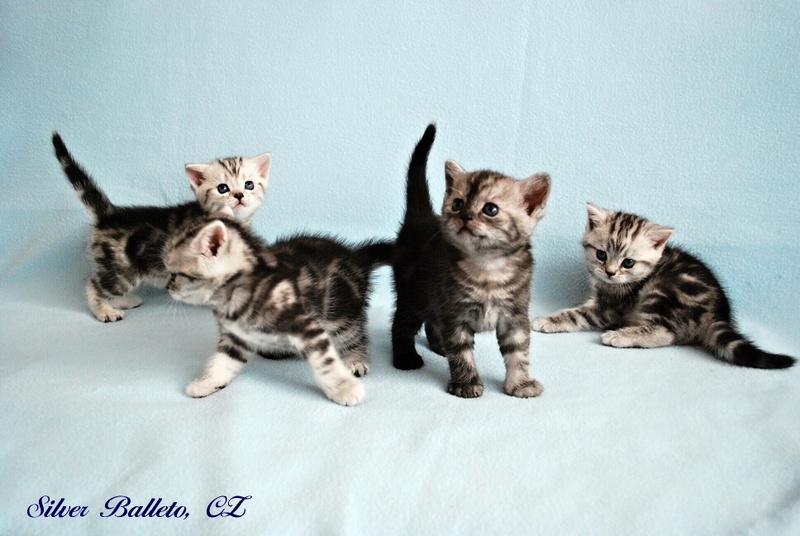 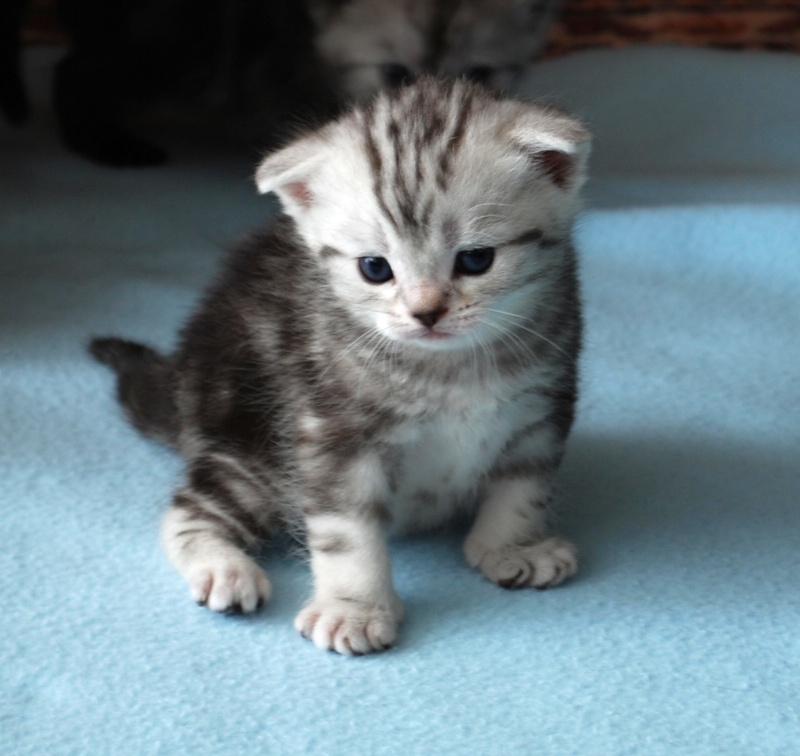 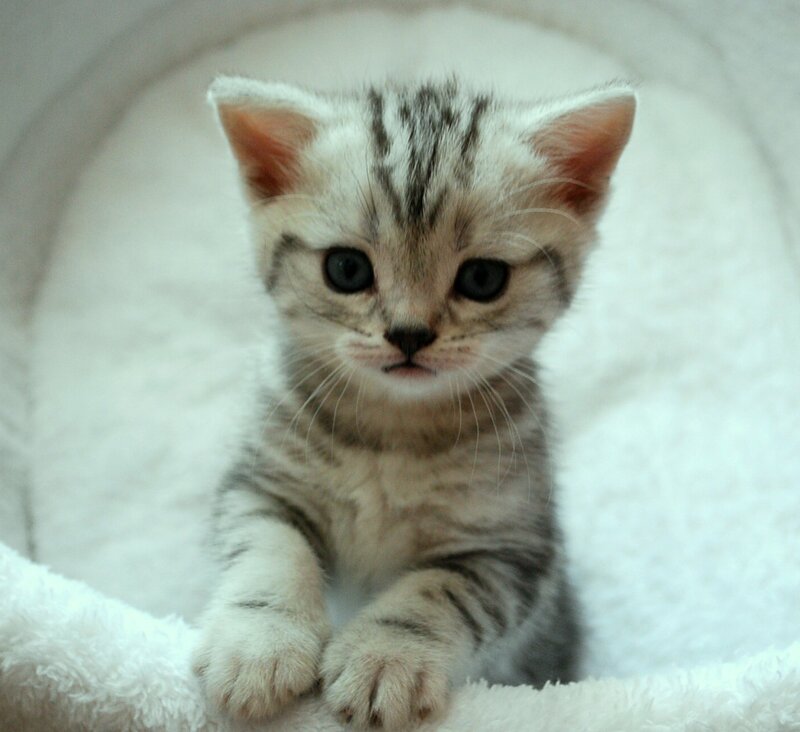 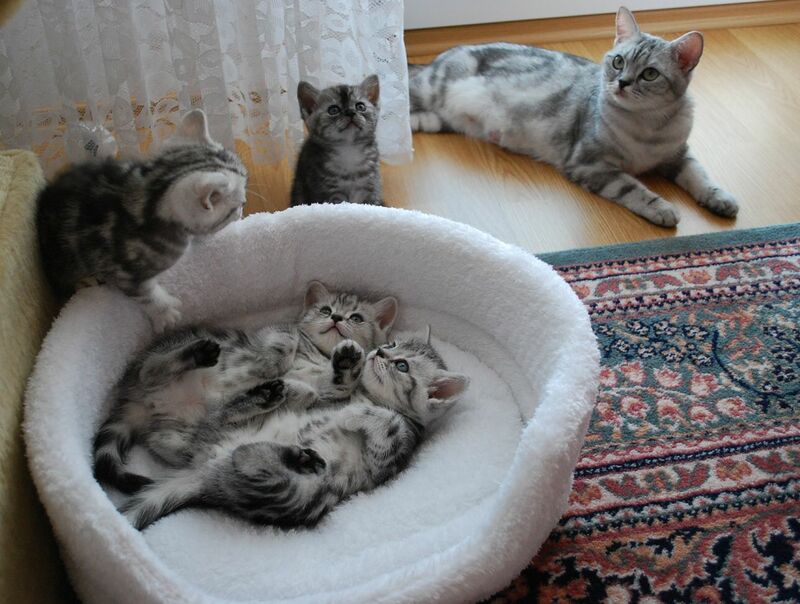 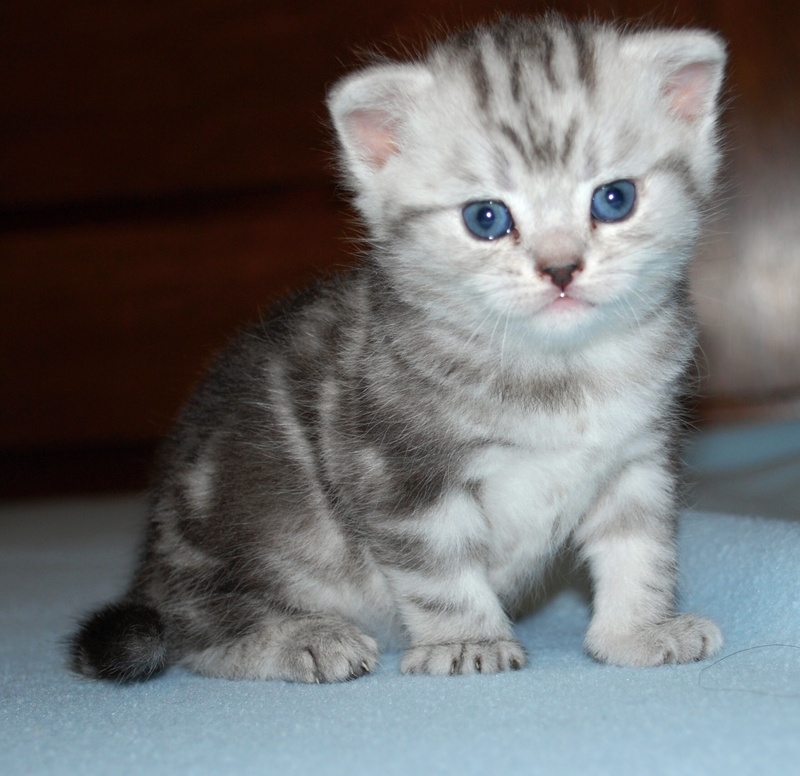 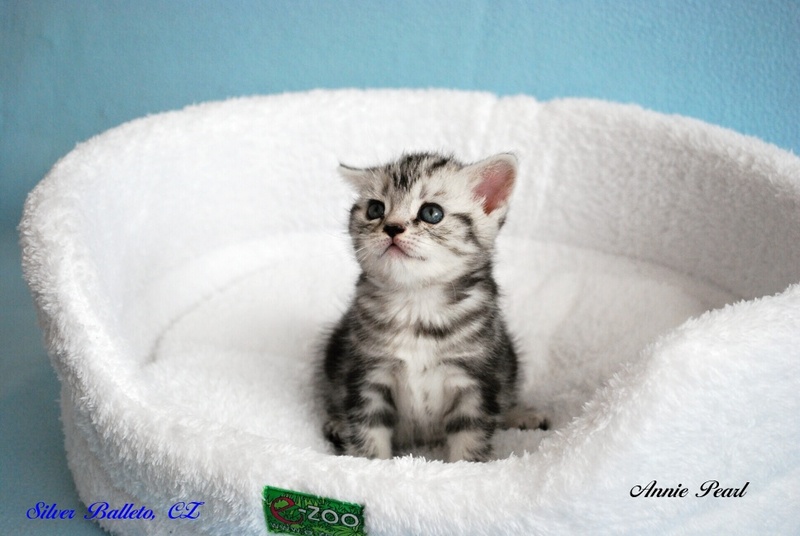 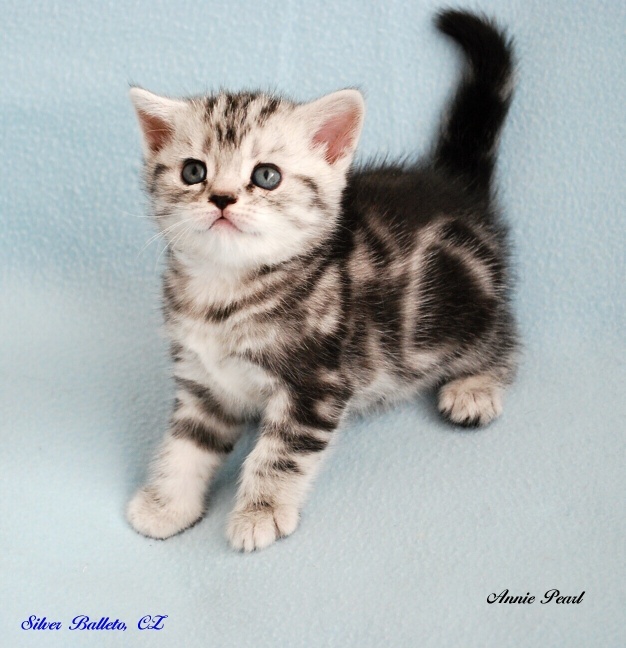 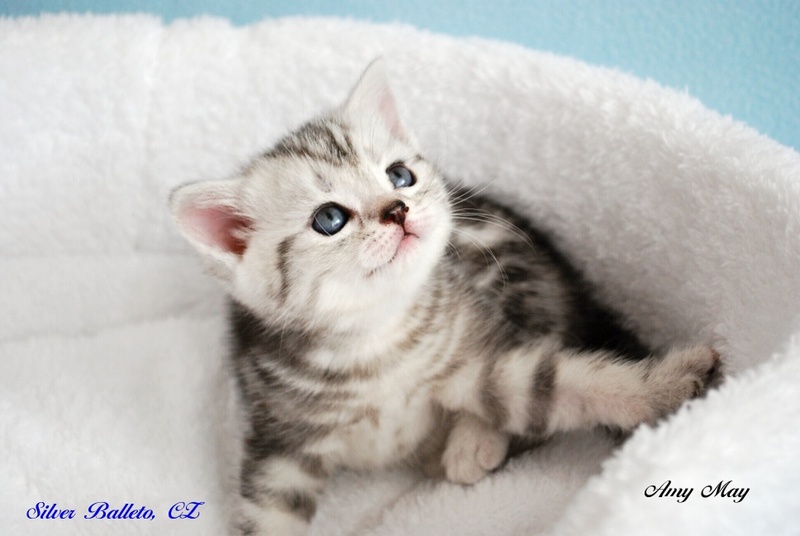 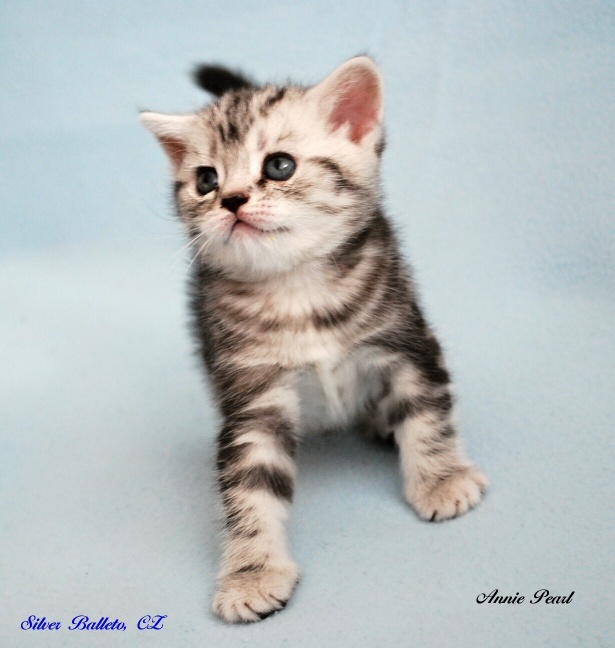 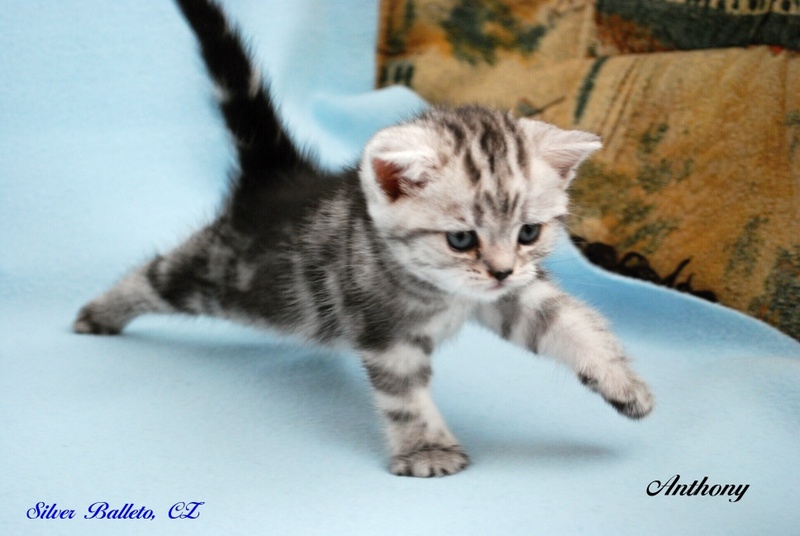 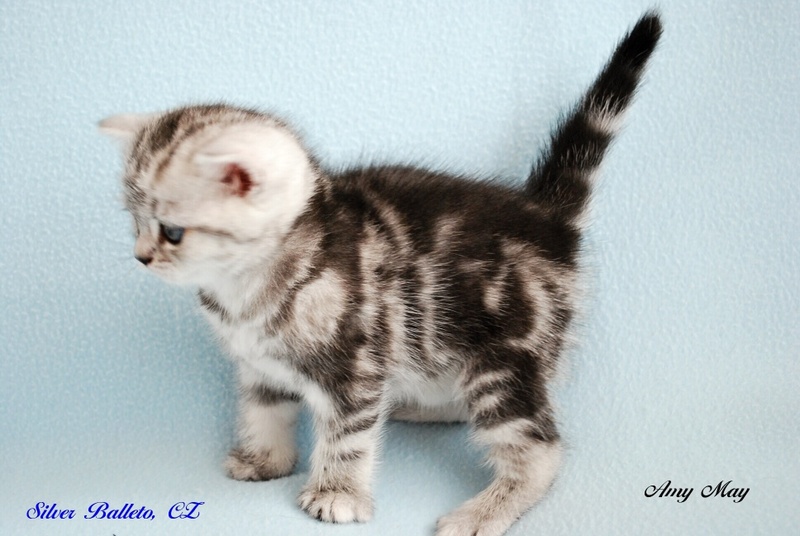 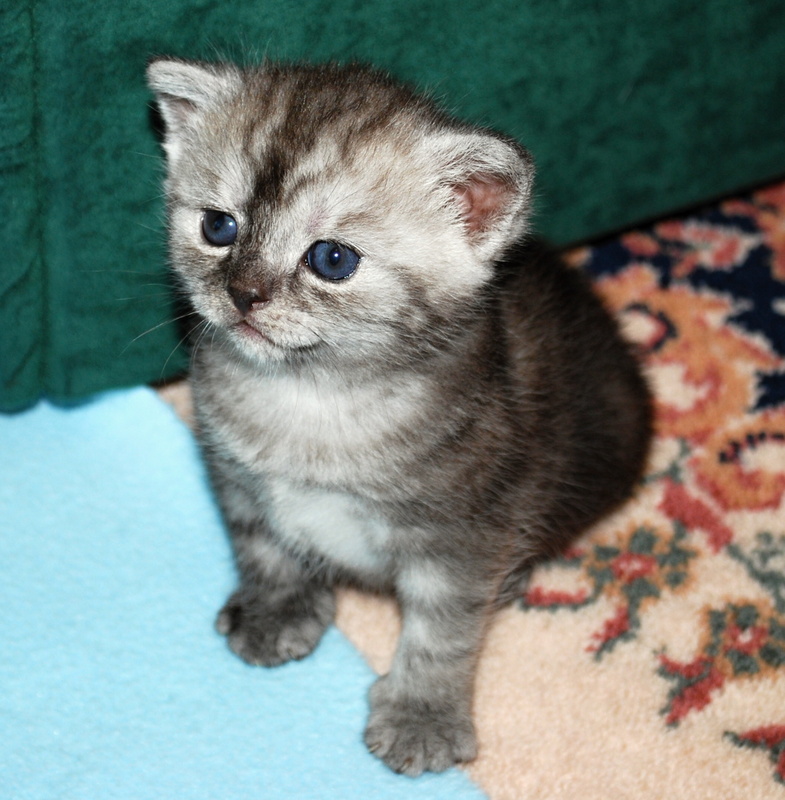 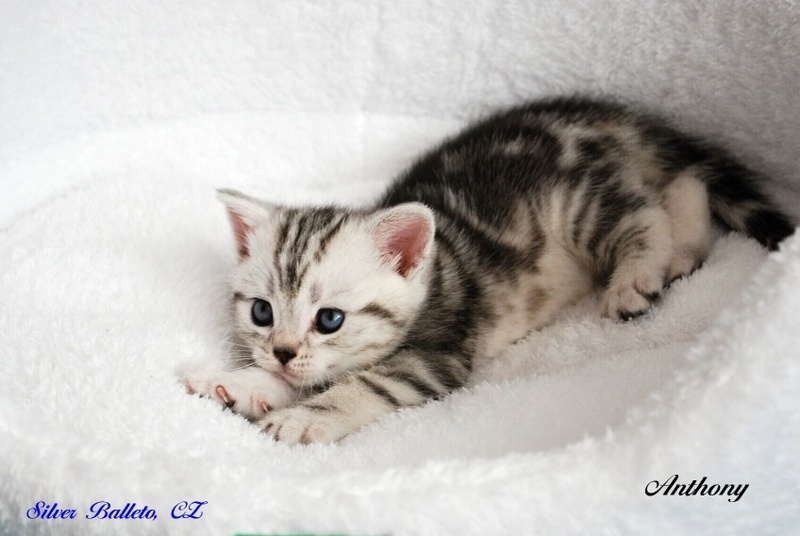 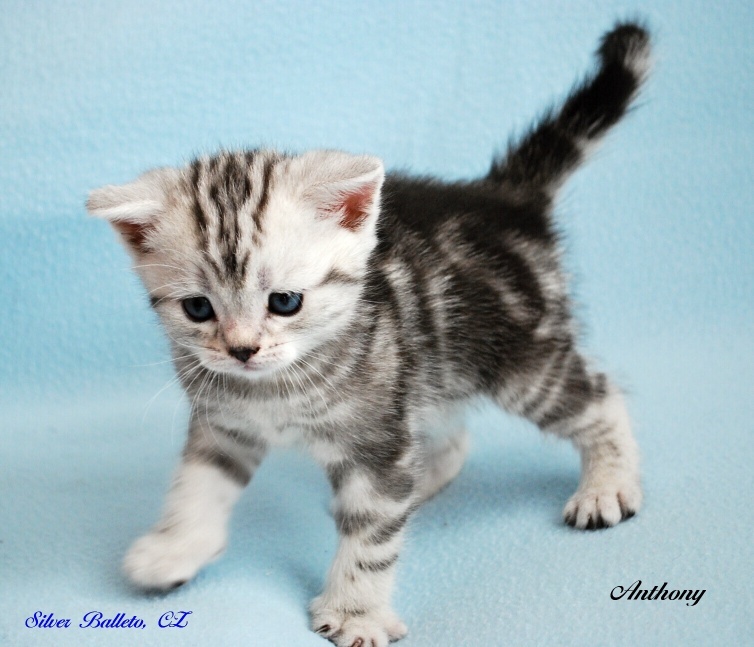 Our kittens have a pedigree (PP) – a guarantee that you have bought cat of a certain race. 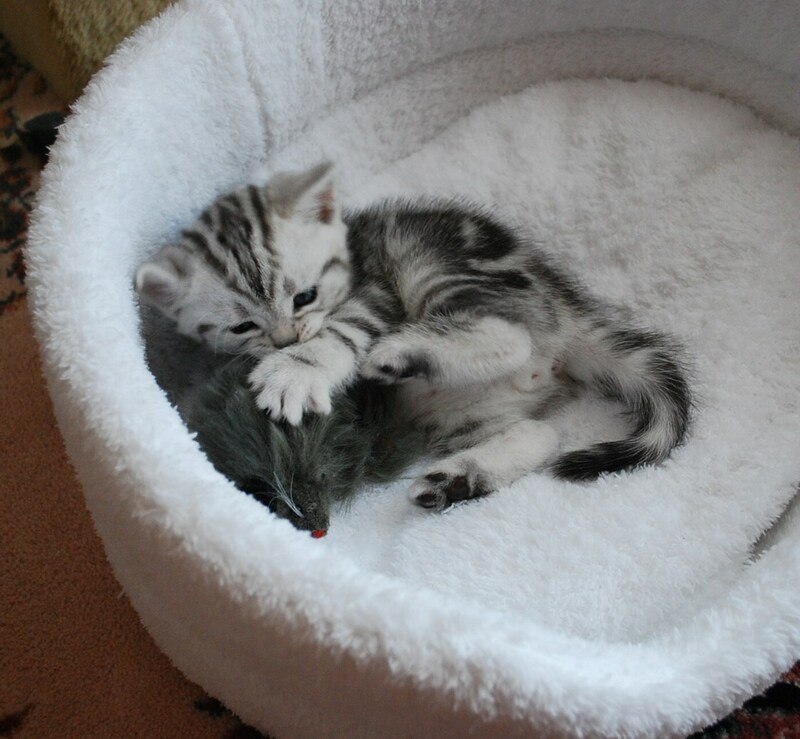 Our kittens leave our cattery at 14 weeks. 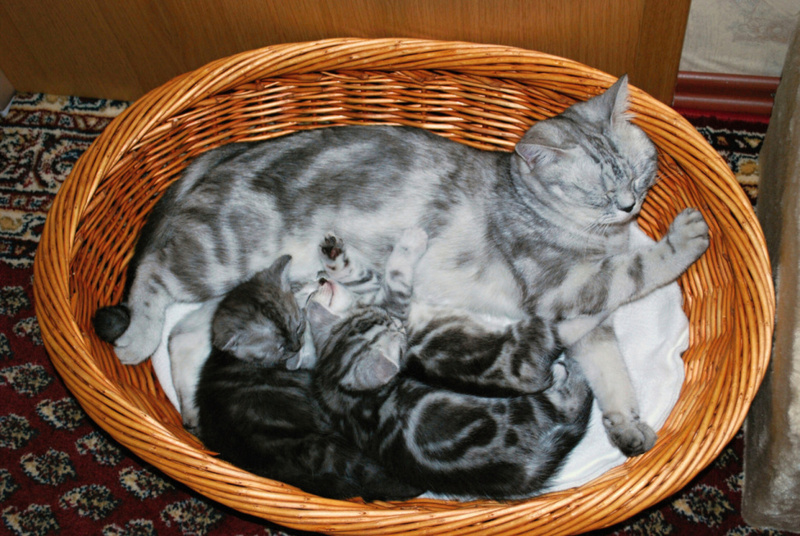 They are socialized, used to live in a family and twice vaccinated against panleukopenia, calcivirus, chlamydia, rhinotracheitis and rabies. 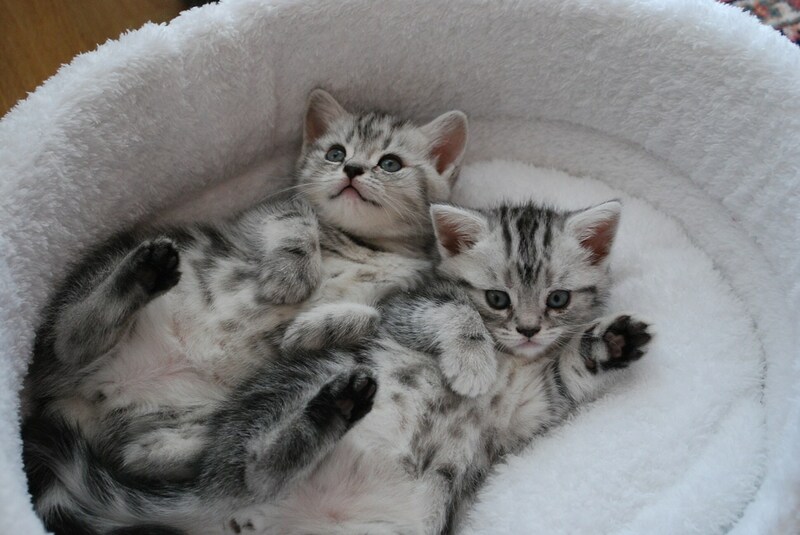 They get also few things for the first days in their new home. 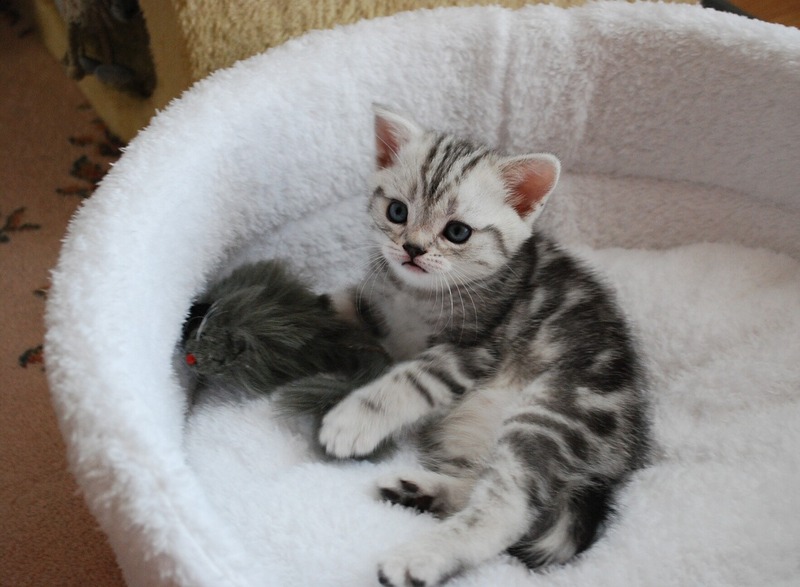 With the kitten the new owner gets its pedigree, vaccination certificate and a contract. 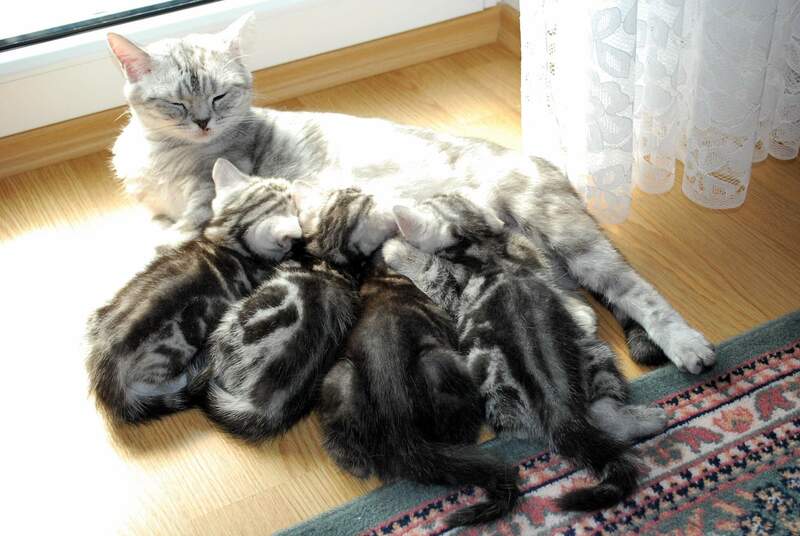 To make a reservation of a kitten we require 1/3 of the total amount in advance. 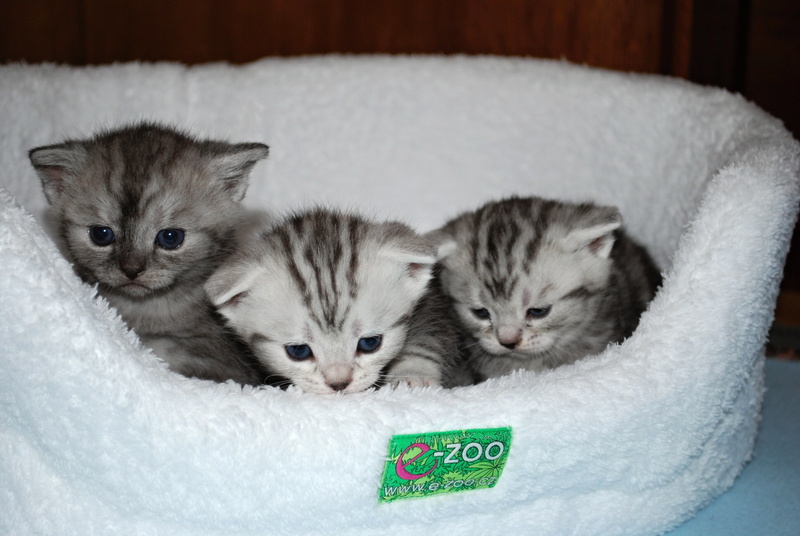 The price is set individually for each kitten. 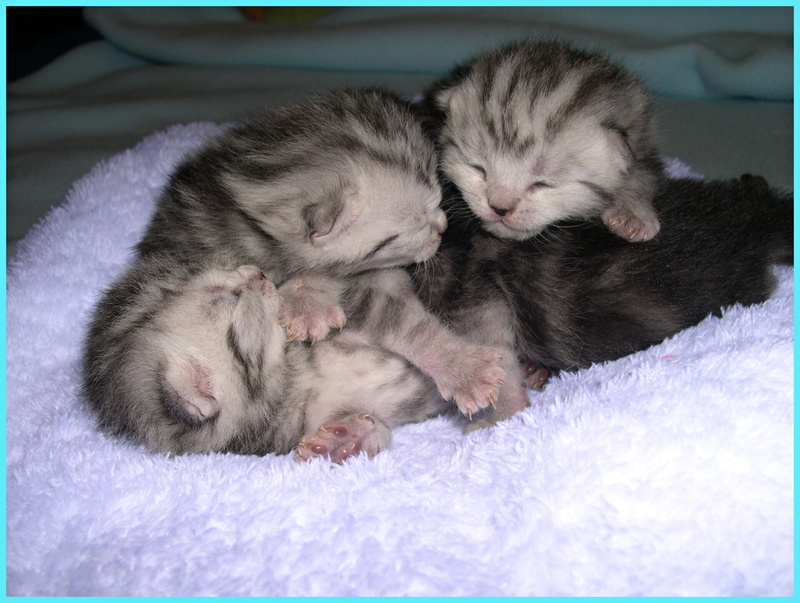 Our kittens are used to eat dry food Royal Canin, Hill’s, Bozit and Animoda tins, chicken and beef meat and vitamin paste Junior Plus by Gimpet.